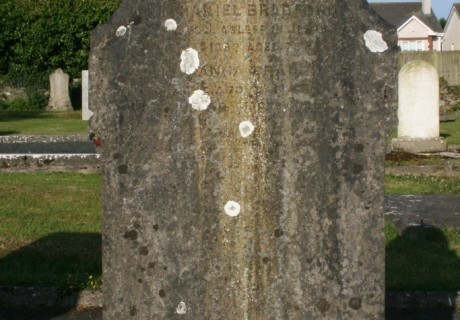 In loving memory of my husband Nathaniel Bradford who fell asleep in Jesus 30th Sept. 1890 aged 76 years. 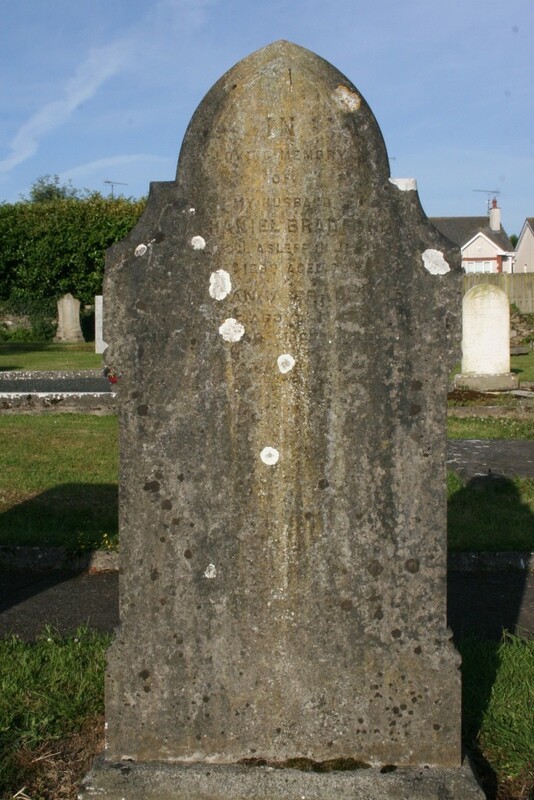 Also Joanna Bradford wife of the above Nathaniel died June 20th 1907 aged 86 yrs. They shall grant joy and gladness, sorrow & sighing shall flee away.